**With information provided by FortisBC. Cranbrook, BC (October 11, 2018) -- Natural gas customers in Cranbrook, both residential and businesses, are asked to please continue to help curb and conserve your usage. This comes following a natural gas pipeline rupture in Prince George earlier this week, which severely restricted the flow of natural gas to customers across the province. Please turn down your thermostats and avoid any non-essential use of natural gas until the situation is fully resolved. 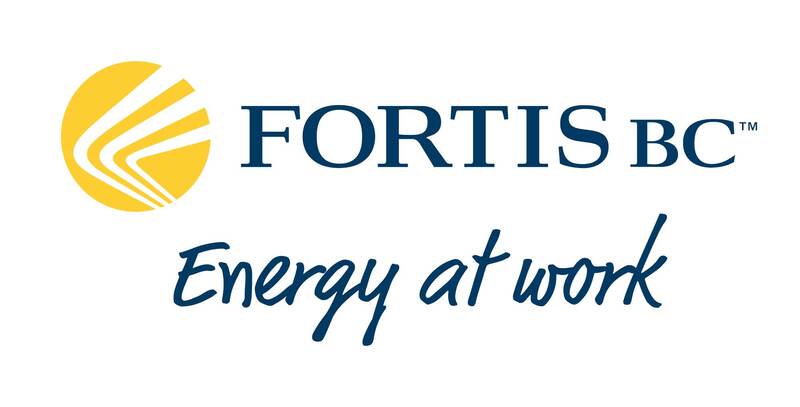 Get the most up-to-date information about the situation, by visiting FortisBC's website around the current service alert @ https://www.fortisbc.com/NaturalGas/Alerts/Pages/Service-Alert.aspx.